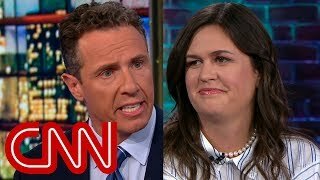 Sam addresses the controversy from last week's show. 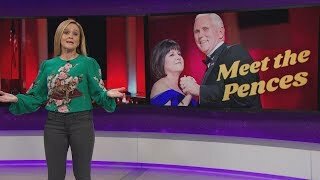 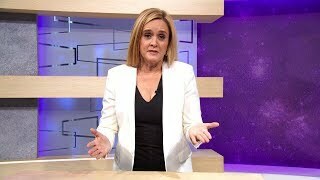 Watch Full Frontal with Samantha Bee all new Wednesdays at 10:30/ 9:30c on TBS! 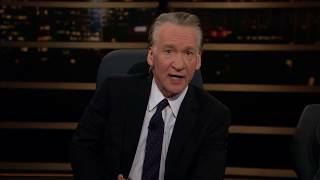 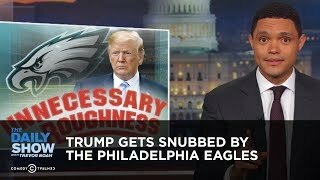 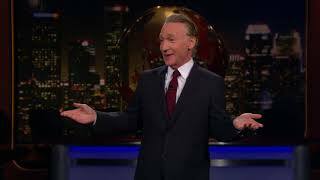 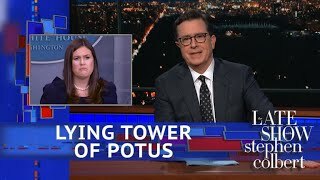 Related Videos "A Message From Sam | June 6, 2018 Cold Open | Full Frontal on TBS"